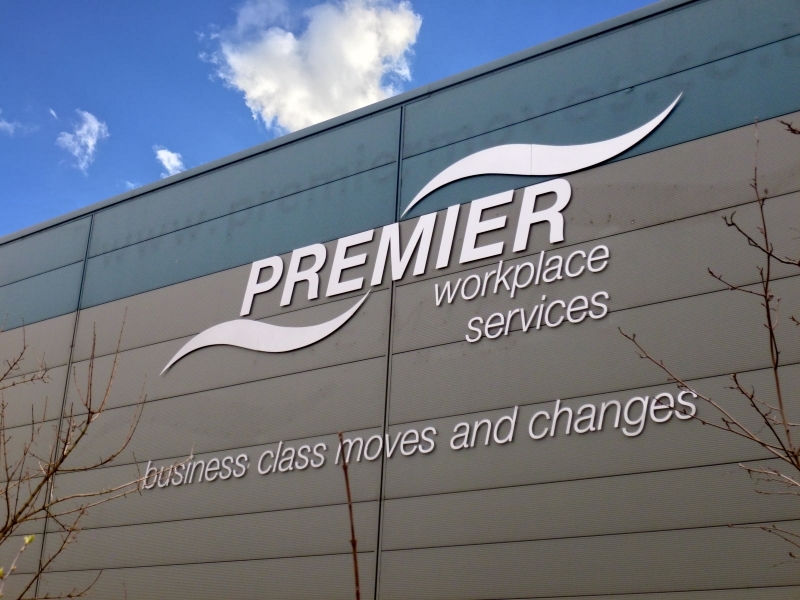 Your signage can be your most effective, yet least expensive, form of advertising. Your signs are the only advertising media that your company owns. Your signs are a permanent asset. Any other advertising is temporary and will incur repeated expenses. Your signage can work for you 24 hours a day, 365 days a year making potential clients aware of your business, services and products. Customers are continuing to become more mobile, many travelling over 200 miles per week. These travellers form a large potential audience for your signage marketing. 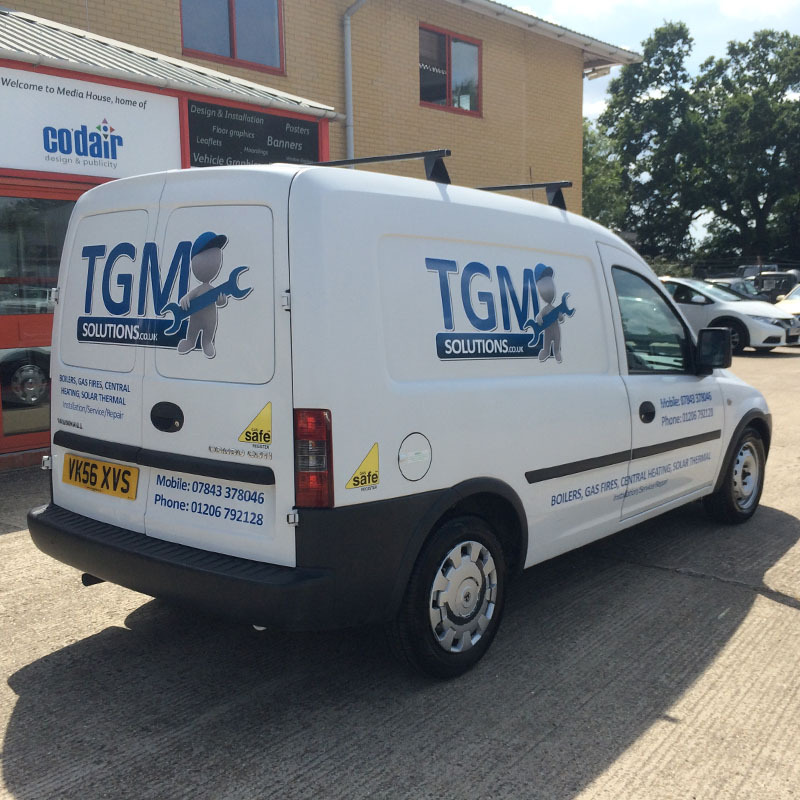 Every company vehicle is a potential mobile advertisement hoarding, whether it be a lorry, van or even a company car. So, taking all this into consideration and bearing in mind the number of households and businesses that relocate each year, an effective signage marketing strategy will help to drive new customers in the door. People will often judge a business by how it looks on the outside. An effective signage marketing campaign can help bring customers through the door. When coming up with a good signage campaign you want to keep a few simple ideals in place. Be specific; a customized sign can give just the right message in the right place at the right time. Keep it simple; the message on your sign should be clear and concise, don’t bog down a sign with too much information or it could get simply ignored for being too wordy. A simple call to action is all you need. We use a general rule of thumb with a 5 second rule, if the message can be conveyed in less than five seconds then it’s a good one. Use a good call to action, something like a slogan that would drive people to enter your business. Contact Atlas Signs now for expert advice on how signage can be made to work for you and for a free no obligation quotation for all of your signage needs!